We wanted to create a menu for our game day party. The problem with doing that when you’re a photography studio is you can’t just have a “word” menu. We needed a photo menu! When you have 15 people in your house, nobody wants to take the time to look at and read a regular menu; that takes valuable attention away from the game and commercials. 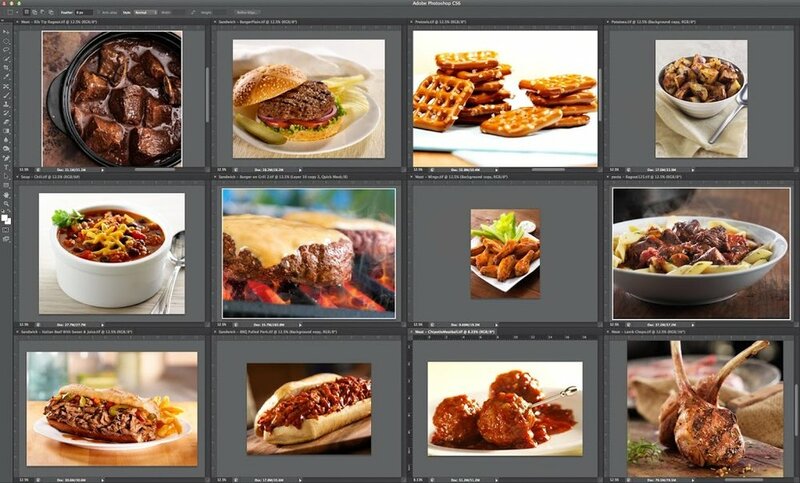 Pass around a photo menu, and people just have to grunt and point. Whatever you serve for game day, make sure its something good. As long as its warm, heavy and goes well with beer, you should be good to go. NOTE: Many of these recipes are already in our archive!